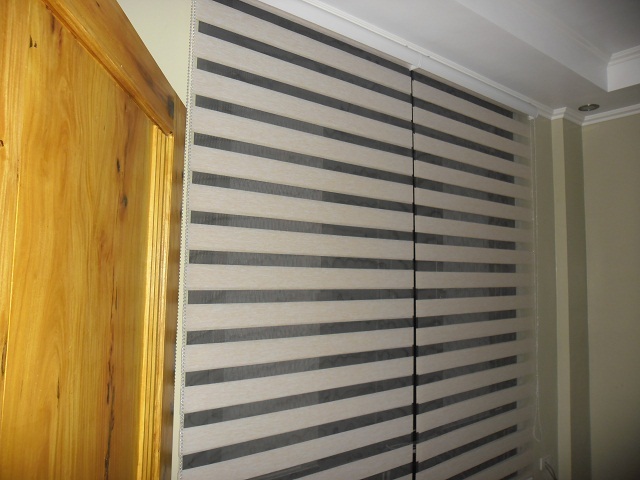 In the world of window treatment, combination blinds a.k.a zebra blinds or simply combi blinds can make any type of office space good-looking. It has a unique and stylish design that makes it so in-demand in the market. 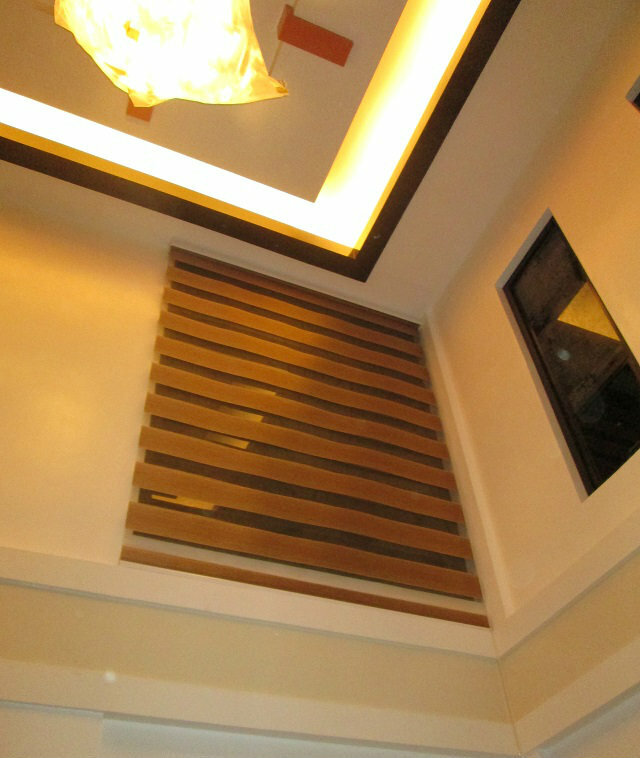 It is also available in several textures, colors, and designs that can transform any room into a cheerful, lively, and modern space. 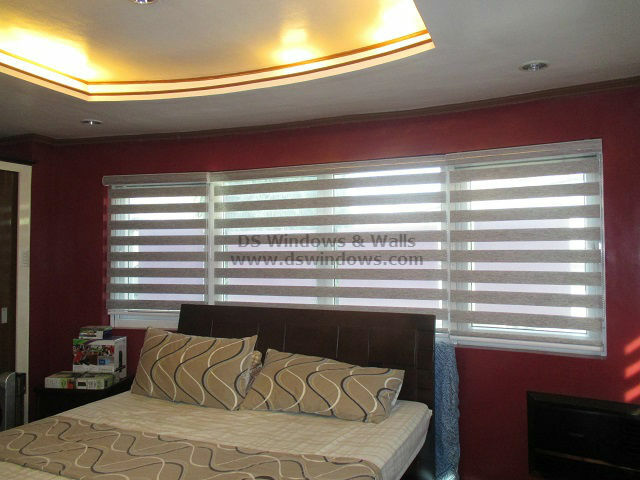 In earlier days of combi blinds or shades, it is considered as a home-only window covering. 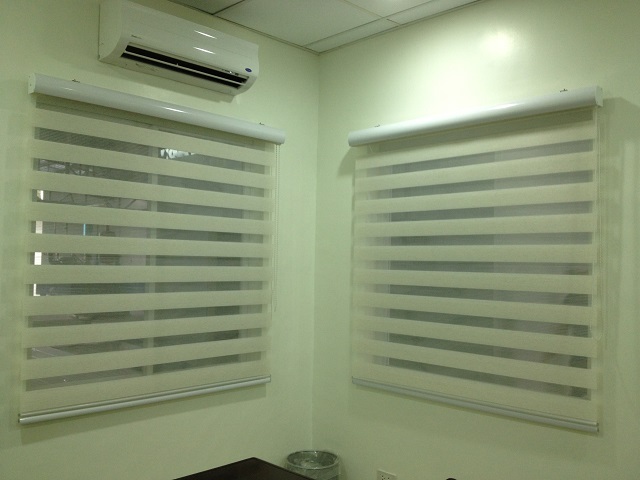 Nowadays, offices are also covered by these shades. With it, you can create an aura that will look impressive and can attract more prospective clients. It also produce a cheerful and inspiring office ambience that will uplift the mood of each employee, become more motivated, committed and productive. 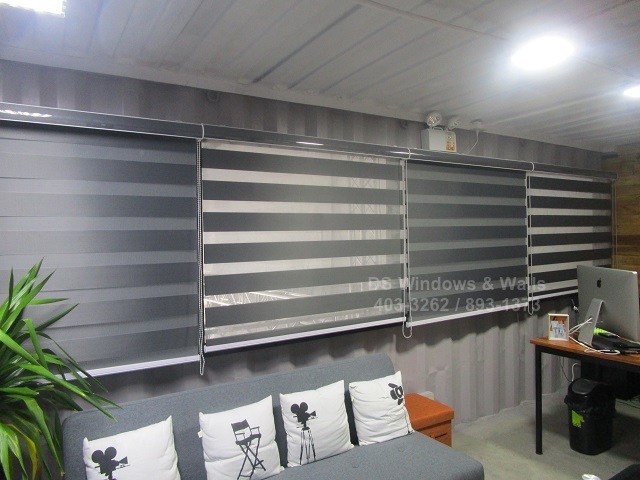 That’s why most of our clients opted to use combination blinds for their office space just like our featured client for today from City of Manila, who owns a small business and converted an old and shipping container into his personal office. 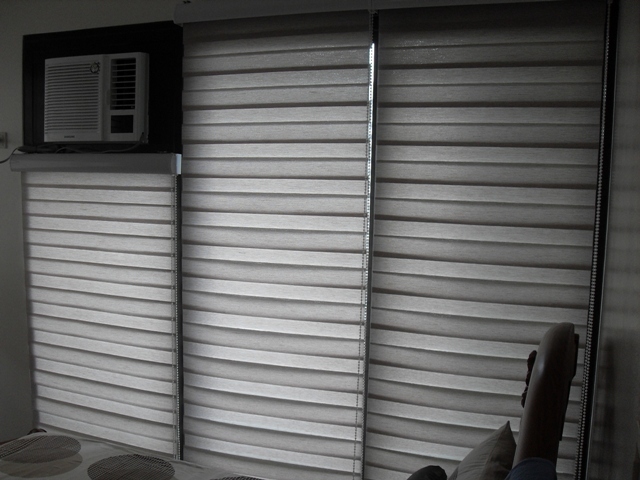 Installing a stylish combi blinds makes the container space looks far from being just a traditional and plain shipping container. 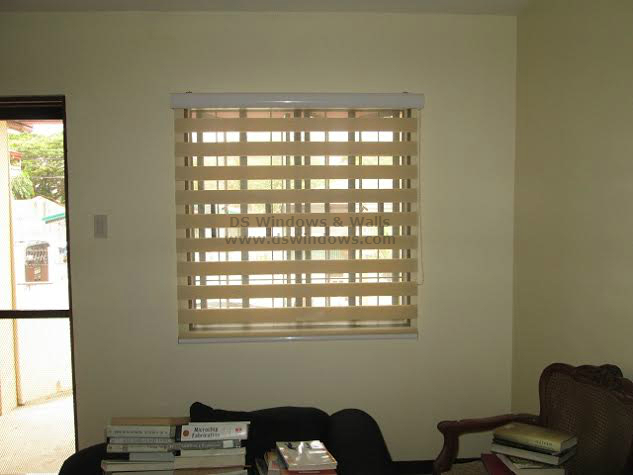 Combi blinds are not just a fashionable interior decor but also a very functional window treatment. It can also provide the needs and wants of any office space. 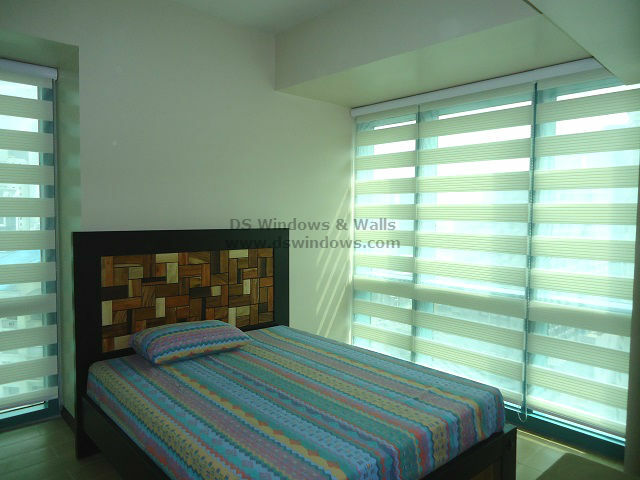 It has a horizontal panel design with alternating solid and sheer part. 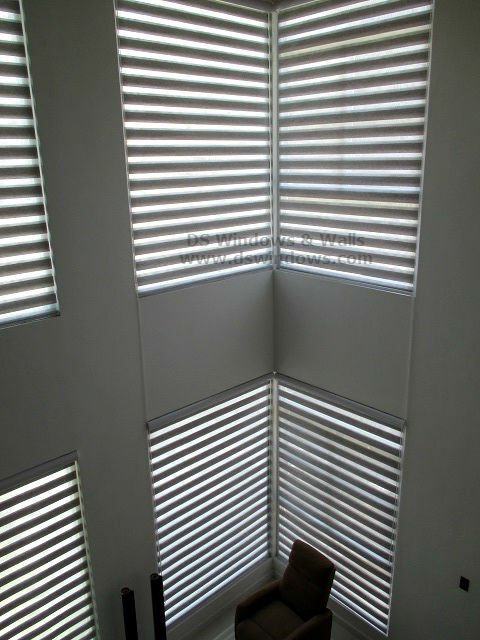 Pulling the cord causes the solid and sheer part to combine in such a way that will control the amount of light that enters and also gives a privacy you need for your office. 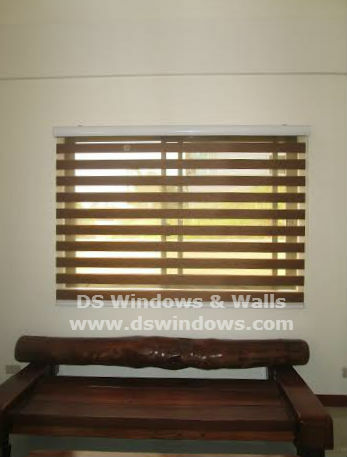 In DS Windows, Combination Blinds comes with several choices of designs such as Pleated, Crescendo, Vanity, Checkered, Curves, and many more that comes in different colors which can really help boost the appearance of any type of office space. 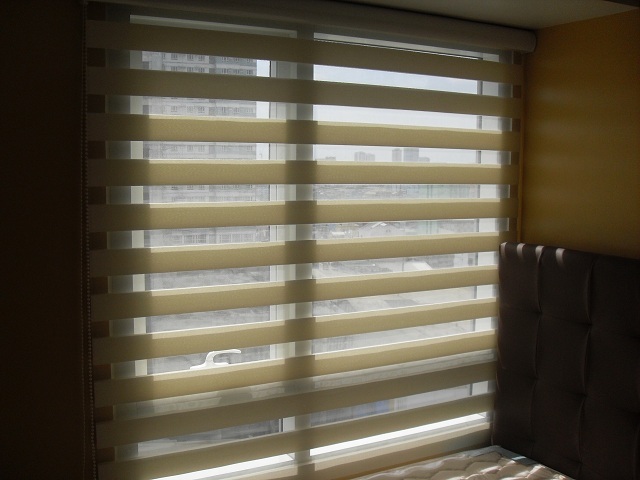 Whether it is a traditional office space, an executive suite or just an old aging corner space, combi blinds can brighten and make it fashionable.